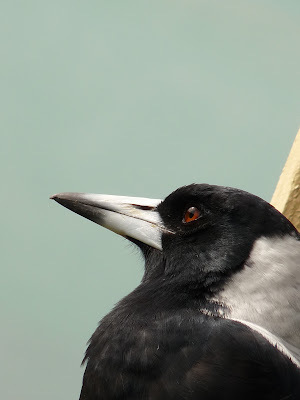 We are tripping around Victoria at the moment and these cheeky birds were perched on the veranda rails at the classic old hotel we were staying at. It seems Cockatoos will eat anything including flag poles and flags. Love the bird pictures. Especially the first one!